Even in the age of disposable income, there are times when we find ourselves wishing that we had a bit of extra cash to spare. Although you might think that you have to give up luxuries to save money, this is not always the case. 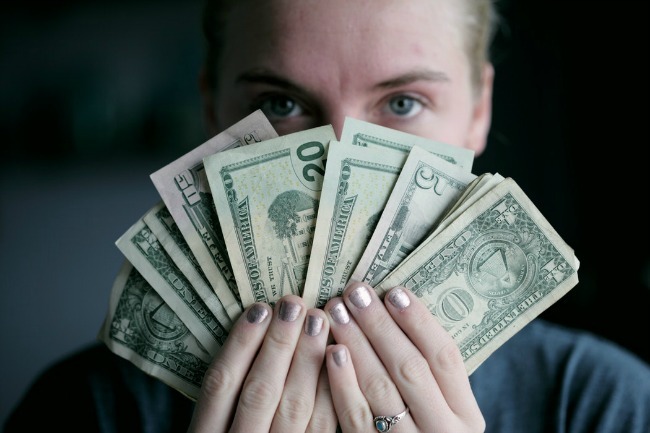 Decreasing the cost of bills around the home is the simplest way to save extra, and there are many effective ways to do this with minimal effort and without depriving yourself of that new necklace or your favorite subscription service. Saving money on electricity comes down to a few simple tips. It might sound obvious, but turn off lights when you leave a room or go out of the house. Additionally, unplug your chargers and electronics when they are not in use. This will stop unnecessary excess electricity, cutting down both your bills and your carbon footprint. 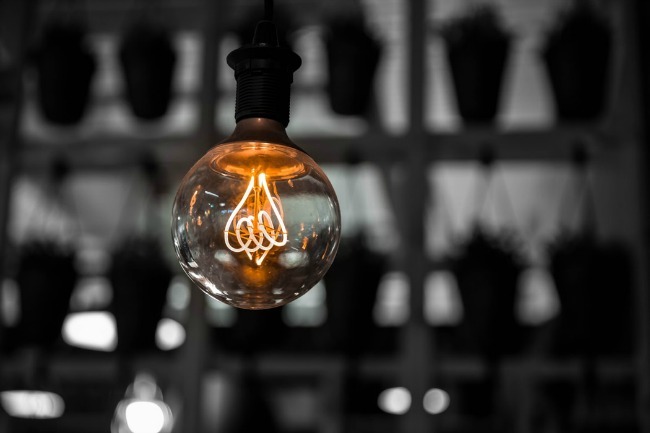 There are also a few minor investments you can make to save yourself money in the long run; energy saving light bulbs last almost ten times longer than normal light bulbs and are also more efficient, decreasing your energy usage. You can also cut down on your energy use through your laundry methods. If you tumble dry all your clothes, these can cost up to 60-75 dollars a year to run. Swap your tumble dryer for a clothes horse and air dry your clothes next to a radiator in winter and outside in summer. Other benefits of air-drying washing include reducing the wear and tear of your favorite items and maintaining the color better than in the much harsher conditions of a tumble dryer. You should also stop heating the water to high degrees and wash in cold temperatures instead. Washing in cold temperatures is just as effective as washing on 60 degrees and saves you a lot of money in heating bills. Another way to save on laundry is to wash everything together- many detergent companies now sell color catchers that can help reduce the number of washes that you do in one week by allowing you to wash multiple colors together. Additionally, choosing energy efficient appliances such as freezers and microwaves can cut your bills down by around 380 dollars a year. EU energy efficiency ratings are displayed on the front of electrical appliances before you buy and taking the time to check these simple color-coded charts can send you on your way to cheaper bills and better appliances for your home. If none of these options are drastically reducing your bill, think about changing your energy provider. Even if you have a landlord, you should be able to choose your energy company, and you can do this easily enough by entering your zip code into comparison websites and then picking the supplier that provides the best deal for you. Once you sign up, minimal details will be taken before you are well on your way to getting cheaper energy rates. Heating your home in winter can be tricky, especially if you live in the countryside, and whilst the most common solution is to wear extra layers, this is not always practical. To save money on your heating bill, stop drafts in your home by replacing old insulation, renewing door seals and by using draft-proofing strips around windows. Although investing in fillers might be costly at first, by doing so, your house will remain warmer, and there will be less need to turn the heating up. Additional investments that could save you money include replacing your boiler or having your old boiler serviced; the more efficient your boiler, the quicker and easier it will be to keep your home warm for longer. Many heaters, especially those in older houses, do not work efficiently or heat up enough to keep a large home warm. This could mean that even if you crank the thermostat to full, you will not feel the benefit inside your home. 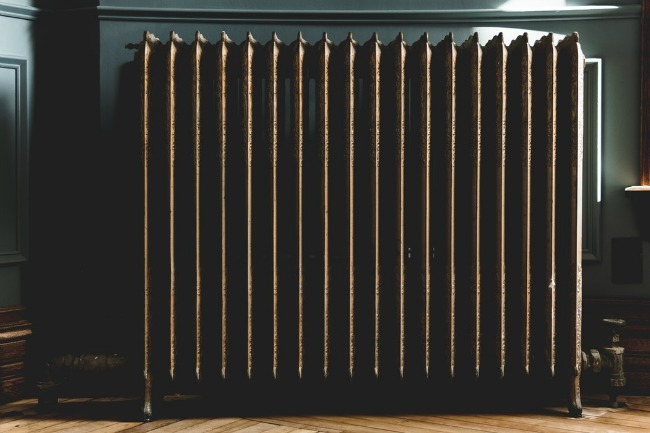 If your heaters are the problem and you think that your old heater is blocked or not working efficiently enough, think about installing new heaters or calling an air conditioning and heating service out to repair them. If you use a thermostat, turning the dial to suit the outdoor temperatures is vital in maintaining a good energy cost. Turning down your heating by just 1 degree can save you up to 95 dollars a year. Additionally, by changing the settings and using pre-installed timers, you will be able to heat your house more efficiently. For example, you could ensure that heaters are only turned on in the evenings or that your water is only warm in time to have a shower. By using timers and making sure that you only use the energy that you need, you will be saving a lot of money on bills that you won’t necessarily notice the loss of. From showering for too long to running the hot tap, humans are huge water wasters. However, there are some very simple solutions to help you save water and decrease your bills. Taking showers rather than baths is a huge step in reducing your water bills as there is a large difference between the cost of showers and baths. Whereas showers cost you up to 65 cents a day, having a bath can cost you up to $1.50, over double the price of a shower. You can also save money during your daily routine by turning off taps immediately- when you brush your teeth, do not leave them running and turn them off after you are done. 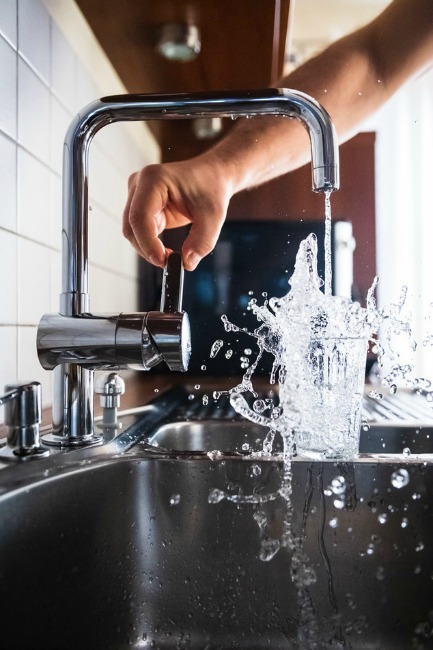 Even though the taps would only be running for two minutes a day, this small amount of water adds up over the course of a year. To save even more water, do not use hoses or sprinklers in the summer and leave your grass to be watered by the rain. With the frequency of droughts set to increase, you might be keen to overuse your sprinklers in an attempt to keep your gardens healthy. However, leaving automated water sprinklers on overnight can seriously damage your bank account. Rather than leave them on overnight, put sprinklers on a timer or only use them for a few hours a day. Though your grass may look untamed for a few weeks, this is important to maintain both the environment and a healthy water bill. 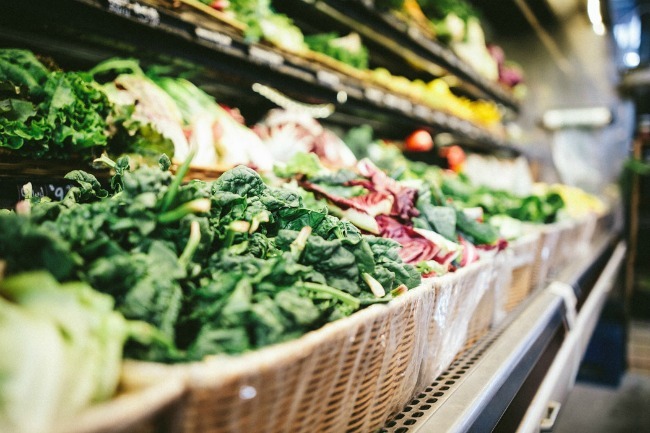 Food can be one of the biggest expenses for a large family. Luckily, there are many ways to decrease your spending on meals. One of the most convenient ways to save money is to shop online for food and have it delivered straight to your door. This helps you to keep track of your expenses and buy only what you need, without getting swayed by good deals and 3 for 2 offers. This will save money on wastage from food going out of date, as well as ensuring that you have the food you need when you need it. Cooking from scratch is also a lifestyle change that could surprisingly save you money and lead you to eat healthier. Buying pre-cooked or packaged ready meals may be convenient, but they are also costly. While you can pay up to $6 for a lasagna from a supermarket, making your own costs as little as $1.20 per serving. You can find many cheap recipes online that are specifically written for families on a budget, allowing you to cook fresh food that is perfect for weekday evenings. You can also make food in batches and freeze the leftovers, meaning that you will not be wasting any of your ingredients. While you might think that you need that fancy stain removal kit they are advertising at Walmart; it will most likely remain in your cupboard for the next decade. Instead of buying unnecessary cleaning equipment, stick to one or two staples that you use all the time. Multiple purpose cleaners are great for this as you can use these to wash and clean most surfaces. You could also buy multi-purpose cleaning wipes which allow you to give your surfaces a quick swipe when they get dirty, without having to spend hours on a deep clean. Buy supermarket labeled products rather than branded sprays. It is likely that they contain the same ingredients and will have the same effect on your cleaning routine. 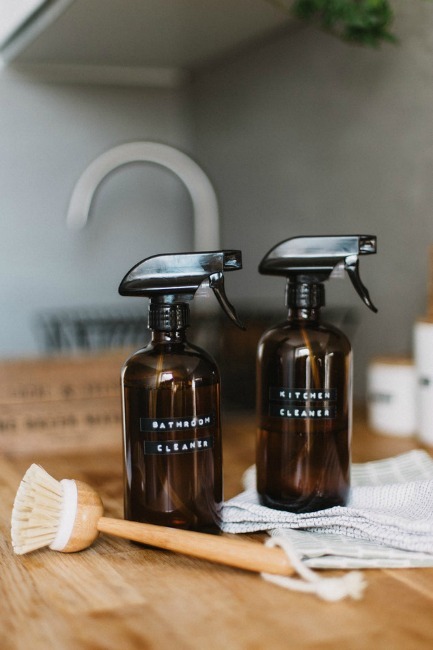 Even better, stick to the old recipes for cleaning such as vinegar and baking soda– these two staples are excellent for a variety of purposes such as stain removal and carpet cleaning, and you probably have some stashed away in a cupboard, so you do not have to spend out on the big brands. There are many other ways to save money around the home, including culling the monthly subscription packages you use the least or looking at cheaper options for your mortgage. However, starting with these simple steps will begin to make a noticeable difference to your expenses and the amount of cash you have left at the end of the month. Great tips! Especially interesting to read the difference in cost between a shower and a bath. Several great tips on saving money at home. And saving on the electric bill by turning off the lights etc. seems so simple but how many times are they left on. I would say that food is the single biggest expense in my house. I try to use coupons and look for deals whenever possible. Great ideas, and I am glad I am conscious about a few of these. In our house we take “Navy showers,” and everyone is a member of the lightbulb police. And not just to save money, but primarily to do everything we can to save the planet. I’m always looking for some new tips to save money. Thank you for sharing!